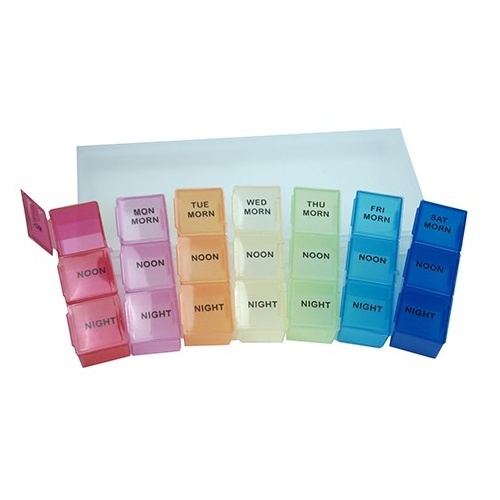 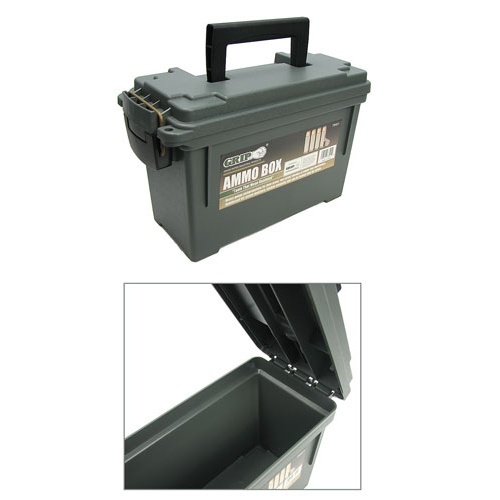 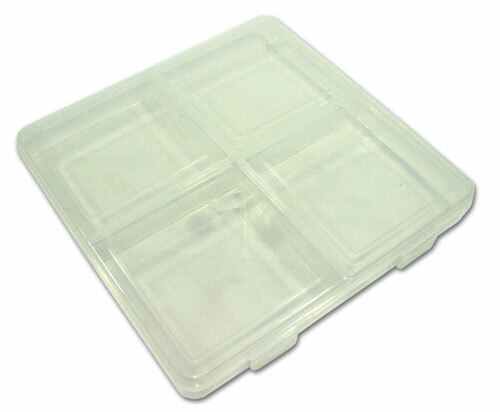 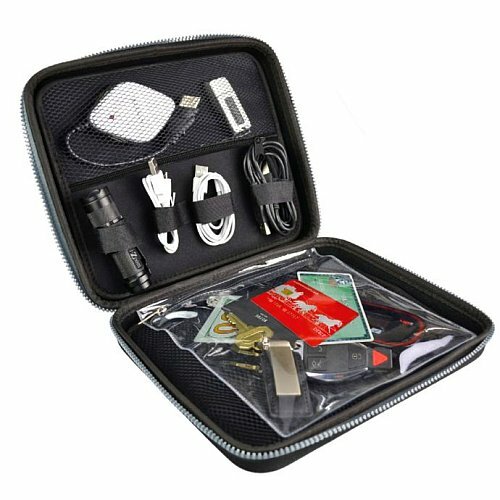 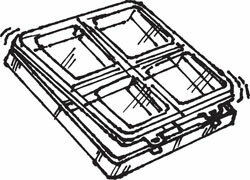 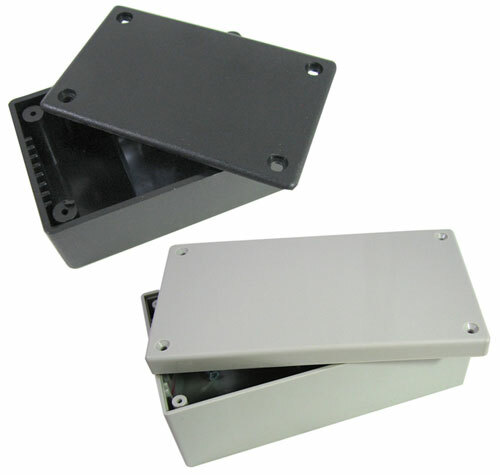 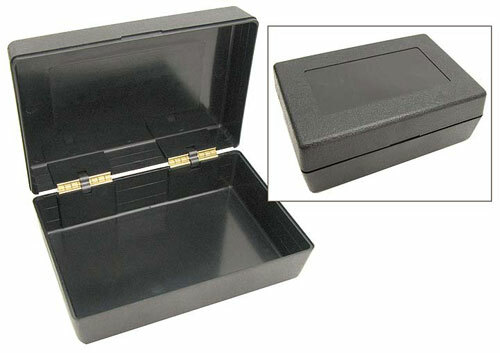 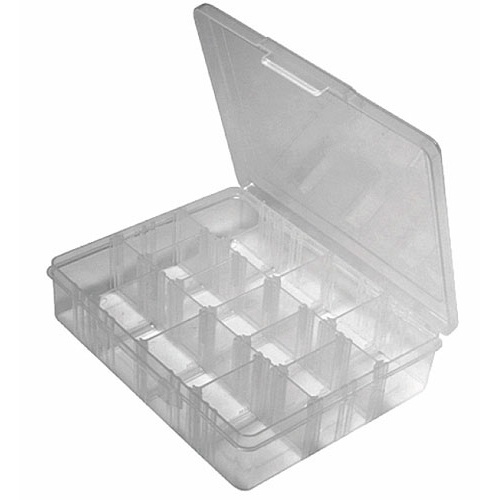 This 8" square x 1-1/8" deep translucent polypropylene storage box has a single latching flip-top cover and (4) 4" square compartments inside. 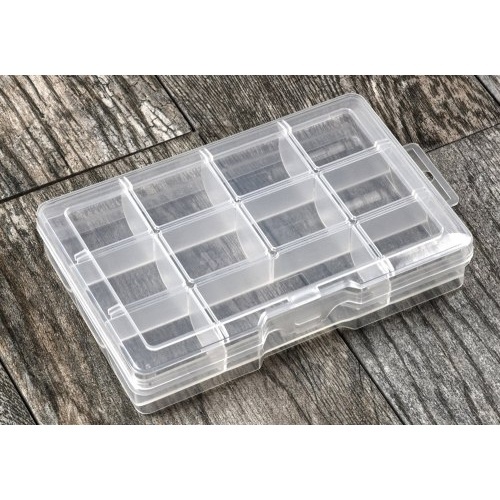 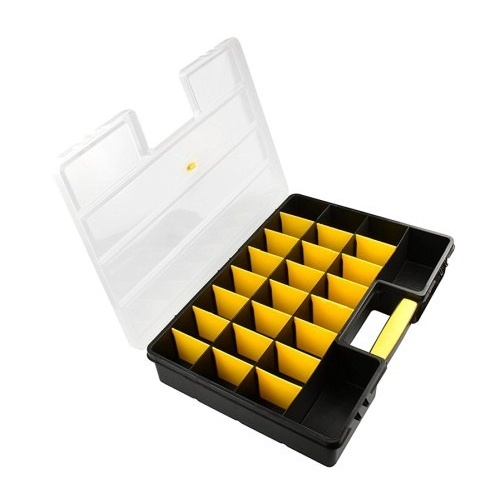 Great for keeping jewelry, hobby and craft items organized, or for separating parts and pieces in tacklebox or toolbench. 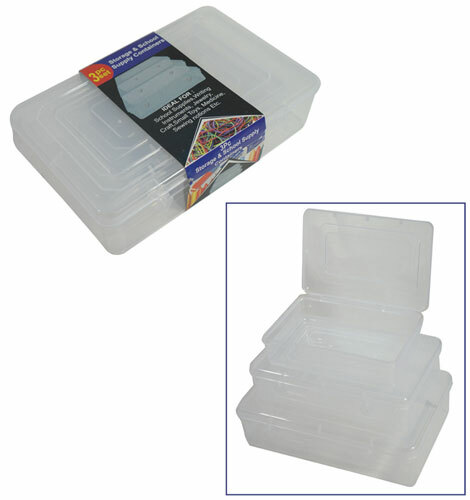 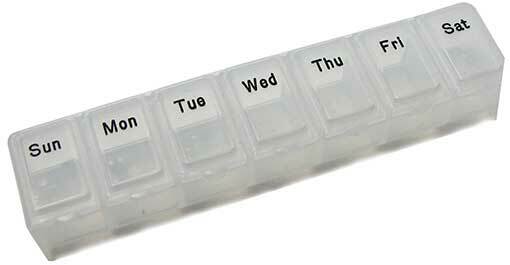 Shrink-wrapped in clear plastic, so it will stay pristine until you're ready to use it.